One of the most significant trends in the recent years has been the surge of travel apps, either as an extension of an already existing online travel brand or as a standalone entity. According to EConsultancy and Adobe’s latest study, mobile has become an integral part of the travel sector and is at the heart of customer journey. The term ‘mobile’ in the above study and many others hint at a broader mobile segment such as mobile responsive websites and not necessarily mobile apps. 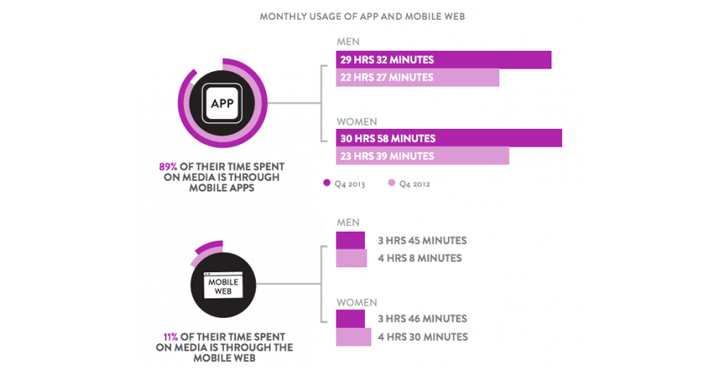 However, a study done by Nielsen reaffirms that a high percentage of time spent within the mobile ecosystem is through mobile apps, and constitutes up to 89% of media time. The above argument only reaffirms that mobile apps should become an integral part of any travel portal’s offering today. Travel is a graduated space and therefore growth is paramount in this segment. A significant aspect of growth here is the speed at which it is achieved. Given the low shelf life associated with mobile apps, it is essential that this growth is fast paced. When it comes to mobile apps in the travel space, marketers need to offer a tactic that brings in engagement and an increase in install rate and at the same time decrease churn. This is pertinent given the saturation and abundance of app options in this space. At AppVirality, we understand this aspect of the business very well. And, therefore, we offer our clients an approach that not only has a long term impact but also provides a superior level of flexibility to them. 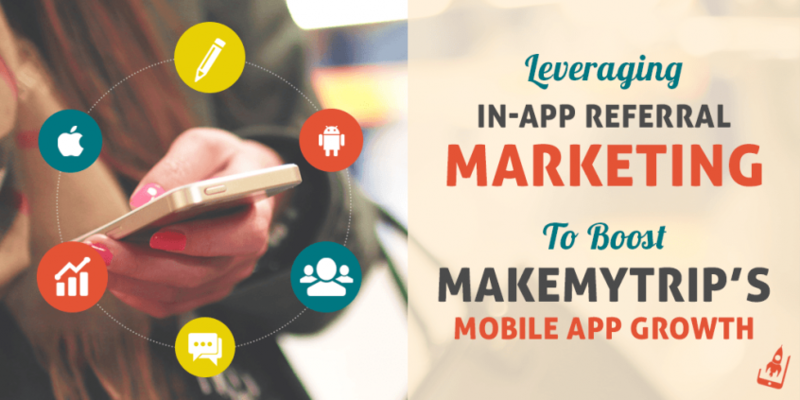 In this case study, we’ve discussed how Appvirality helped MakeMyTrip to grow its mobile app using In-app referral as a marketing tactic. Over to You. Download The Case Study Now! Booking via a desktop is becoming a thing of the past. 51.8% of travellers book a ticket via mobile. Travel apps therefore, have to show their ‘A’ game in order to be on the top. Download our case study to get deep insights on how In-app referrals can boost your app’s growth.